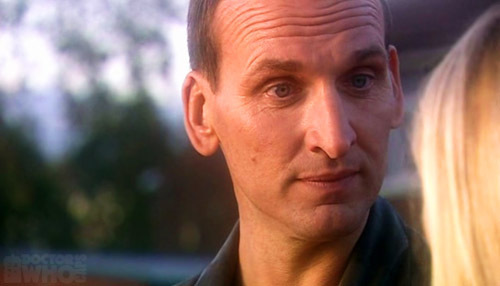 The Doctor is mysterious, and changes his form over time (sadly I assume this means that Christopher Eccleston will only have played The Doctor for a short time.) The humor is just simply humoresque. Then there's the time travel bit, which by definition rocks. There's talk of a war between aliens and the Time Lords, which honestly sets my overly creative mind into a frenzy envisioning it all taking place. The episodes are classicly sci-fi jam packed and completely quirky out the wazoo. The creature designs are epic. The old police call box...well, truth be told I want to live in the call box Tardis! I've only watched about 4 or 5 episodes of Doctor Who at this point in time, but much like Primeval , another one of my fave Britt shows, this show has captivated my mind and taken it hostage, by call box of course this go around. 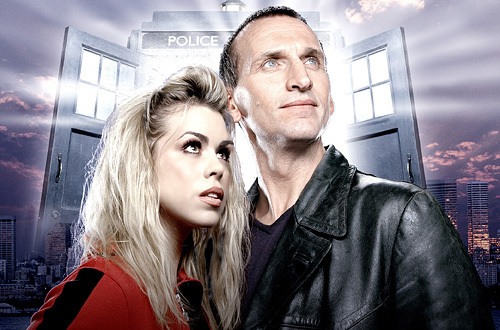 The season I've been watching has had Christopher Eccleston and Billie Piper leading the main roles thus far. I really love the character of Rose (played by Billie Piper) because she is so witty, fiesty and strong willed (and, oh dear Lord I think I'm talking about me and not her at this point! She and I are alike. lol!) 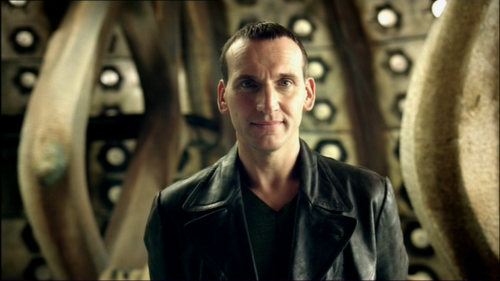 I know I've seen Eccleston in another role before, and I absolutely positively love him as The Doctor. I think I may be sad to see him go, but hopefully the other Doctor's will be as smashingly brilliant a chap as he is! Yes, I'm pretty sure that I've fallen head over heels for The Alien Being/Time Lord Doctor. I mean, where else can you watch a show about time travel, see an old vintage police call box, a Time Lord in action, ghosts and Charles Dickens all in one episode? Um, that would be a big fat NOWHERE else folks! 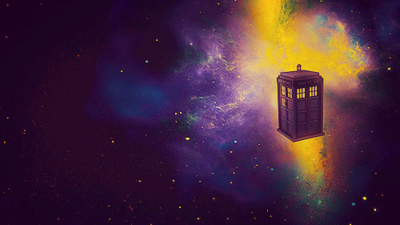 So, do you imagine yourself traveling in time alongside The Doctor in his magical blue call box? Or have you yet to be sucked in by this brilliant BBC program that's been running on and off the air for nearly 50 years!? OH MY GOODNESS I love Doctor Who!!! I'm almost done with the fifth season :DD So far I've seen three different actors play him, and each gets better. OH MY TIMELORD!!!! 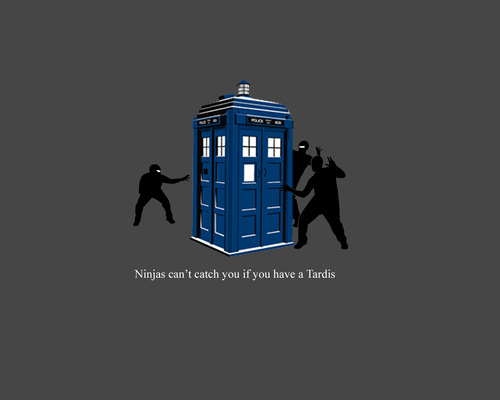 I am ENTIRELY in love with doctor who. Little does anyone know, i myself am a timelord!!! !